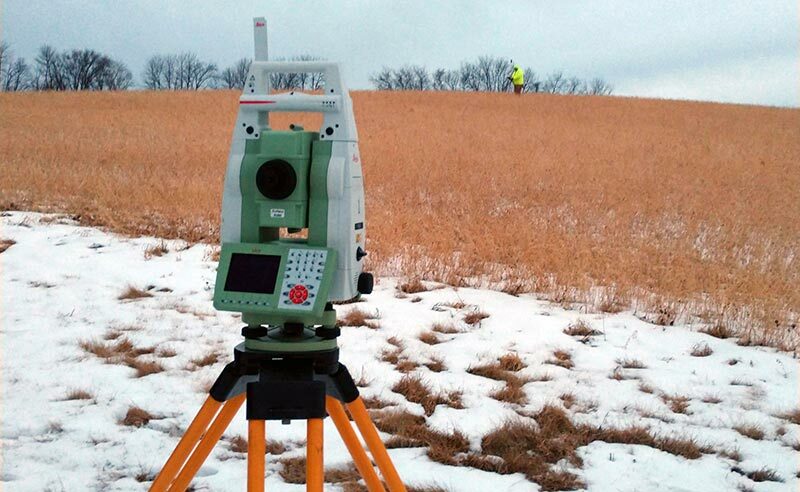 For nearly 40 years, Engelmeyer Land Surveying has been providing clients throughout Central Minnesota with a wide range of surveying services. 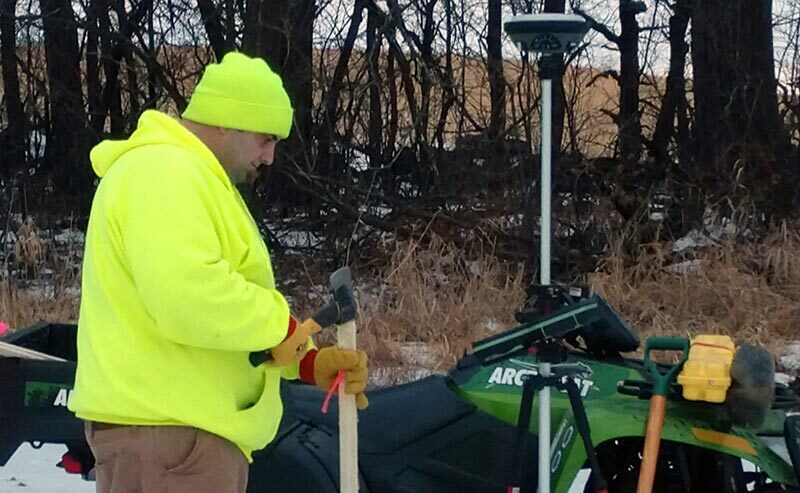 Engelmeyer is locally owned and operated; we combine state-of-the-art equipment, a broad knowledge base and years of experience to ensure precise surveys. 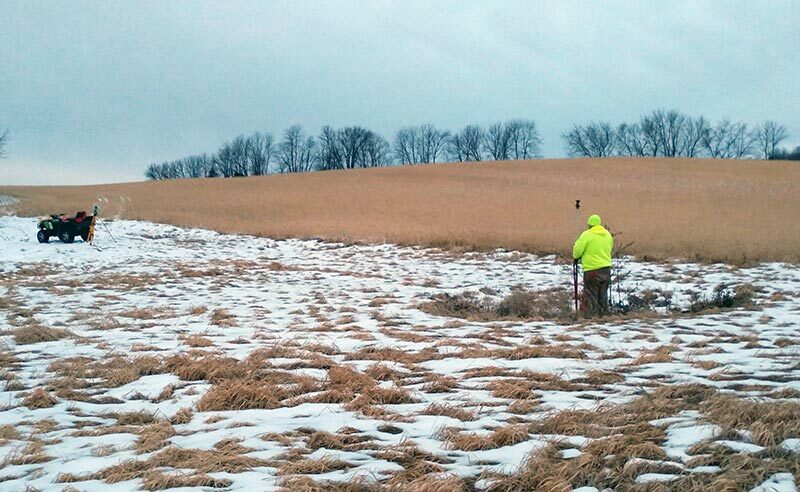 Whether you need help correctly identifying the boundaries of your property, a topographical survey, or assistance platting a subdivision, Engelmeyer Land Surveying is fully licensed and ready to go to work for you.